SIX USER MODES & ONLINE SHARING VIA THE DEEPBLU APP. 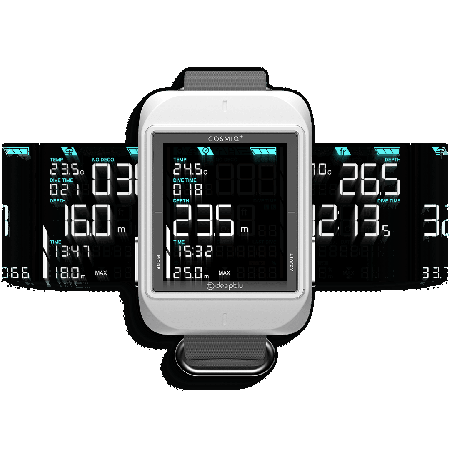 Scuba Mode measures and displays all vital dive data and performs decompression calculations for Standard Air and Nitrox dives. NITROX DIVING: Nitrox-capable, with the oxygen levels adjustable between 21% and 40%. Bottom Timer Mode is an advanced gauge that measures current depth, average depth, continuous dive time and stage time. Average depth and stage time can both be reset with the press of a button. 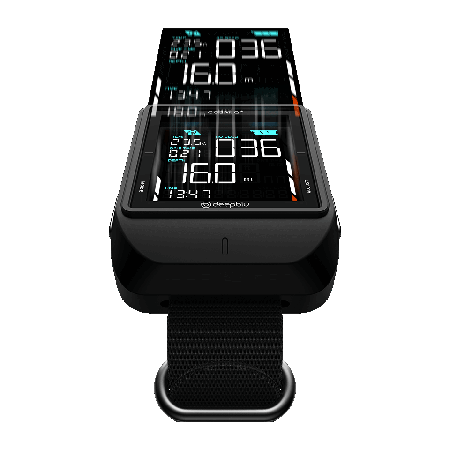 Freedive Mode is designed specifically for freediving and includes a built-in surface interval function as well as adjustable alarms for depth and time. Sync your dives with the Deepblu App. 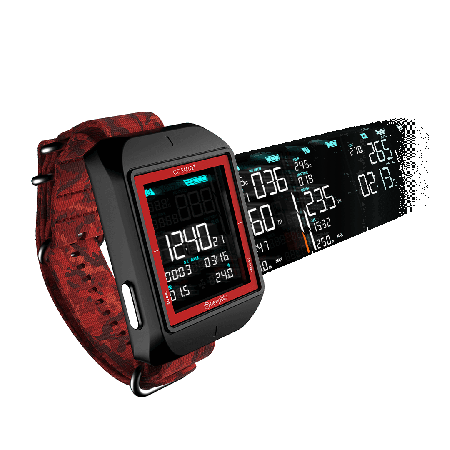 With modes for freediving, recreational and technical diving, COSMIQ+ will appeal to divers of all walks and skill levels. At the push of a button, you can sync with the Deepblu app, allowing you to effortlessly create an interactive dive log and re-experience your dive after surfacing. 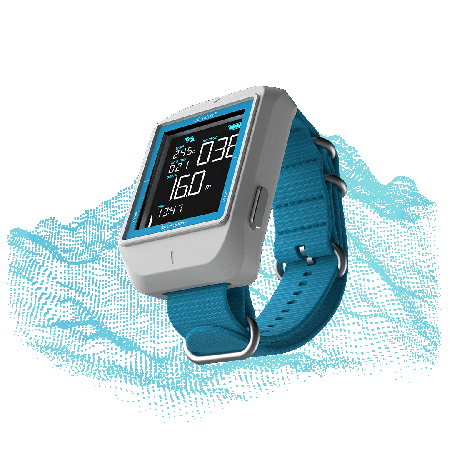 COSMIQ+ is the only affordable dive computer that includes wireless Blue-tooth technology and a comprehensive mobile dive logging application. 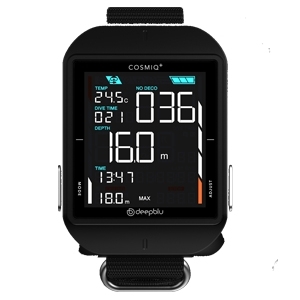 COSMIQ+ connects wirelessly to your smartphone allowing you to upload your dive data to the Deepblu app, so you can effortlessly create digital dive logs. 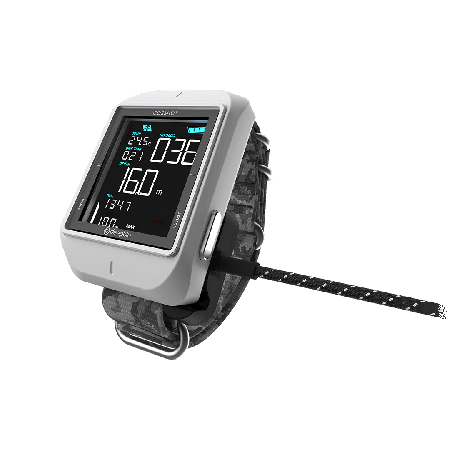 COSMIQ+ is designed to let you focus on your dive, not your wrist. No more fiddling with scores of buttons or settings: a quick glance at the high-contrast LCD screen will give you all key information. All other functionality is accessible with only two intuitive buttons. All COSMIQ+ users enjoy free, over-the-air (OTA) firmware updates, which add useful features to your COSMIQ+ and improve the user experience. When such updates are available, they will be installed wirelessly onto your COSMIQ+ through the Deepblu app. 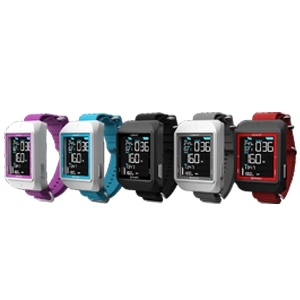 The COSMIQ+ 2.2-inch high-contrast LCD screen with pixel-less EBTN technology is bright and colorful. Even in the deepest depths, the information is displayed with astonishing clarity. Let the wonders of the deep carry you away. 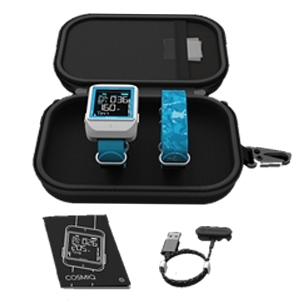 A quick glance at your COSMIQ+ is all you need. The COSMIQ+ lithium-ion battery is rechargeable so you don’t have to worry about switching batteries or returning it to the shop. The gold-plated brass charger pin connects seamlessly to the magnetic USB connector so you can recharge the battery anytime, anywhere. 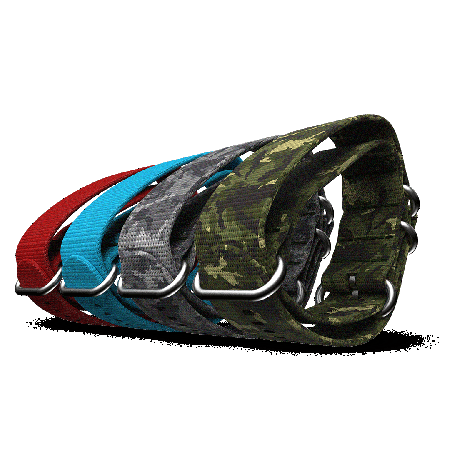 Crafted from a single strip of heavy duty weaved nylon and equipped with stainless steel hardware, the sturdy and stylish NATO wristband ensures comfort, durability and longevity. 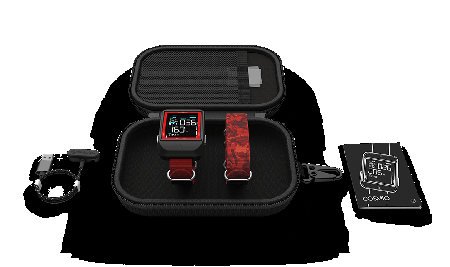 Easy to adjust, the wristband has enough range for you to wear your COSMIQ directly on your wrist, with a wetsuit or even with a drysuit. Enhanced Total Time accuracy shown in dive logs. For Free Dives, ending depth has been adjusted to 0.9m.